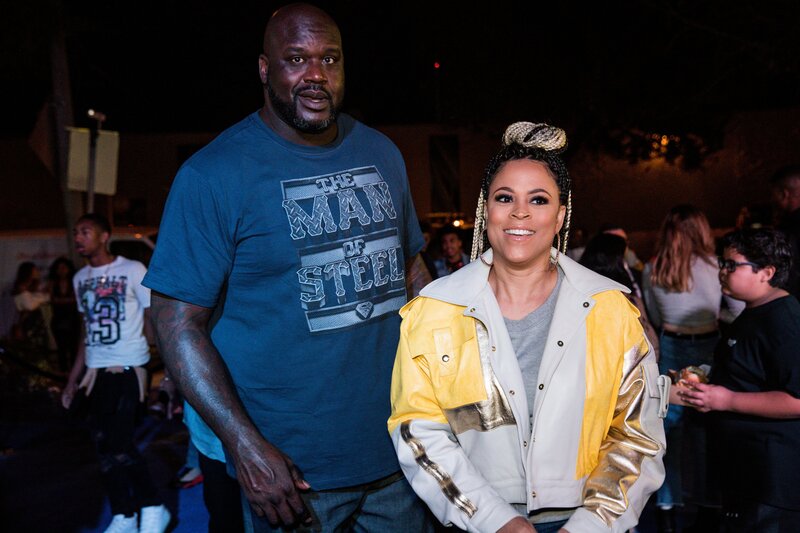 Shaunie and Shaquille O’Neal know how to throw a party, and they went all out for their son Shaqir’s 16th birthday. 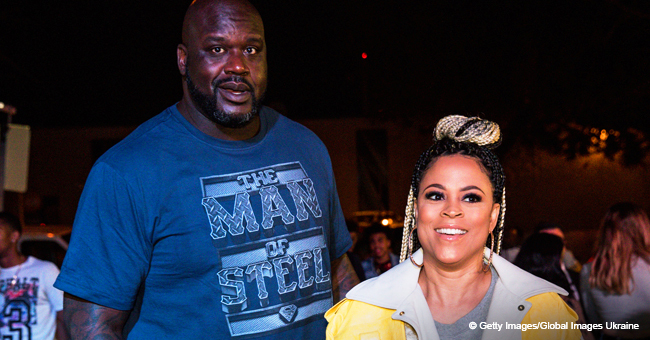 From rap performances to luxurious cars to a meet & greet with Shaqir’s favorite actor is safe to say the boy had an incredible time. 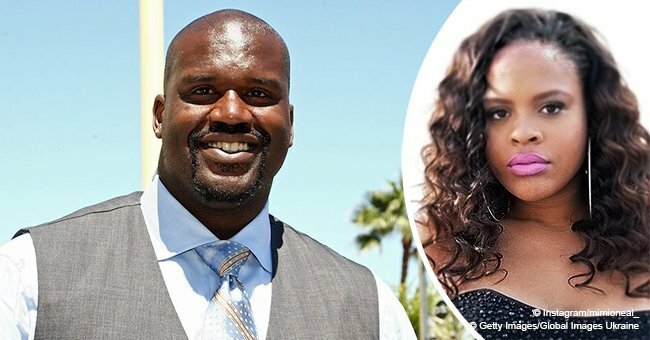 When it comes to celebrating their children’s birthday or achievements, former couple Shaunie and Shaquille O’Neal know how to make an impression. 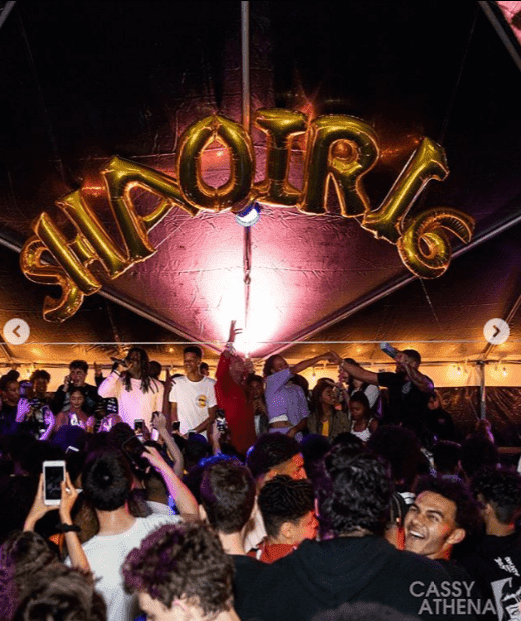 Although Shaqir will officially turn 16 on April 19, his parents threw a lavish party for family and friends over the weekend. Following a “Fresh Prince of L.A” theme, the party’s guests were asked to wear outfits that paid homage to the 90s sitcom. 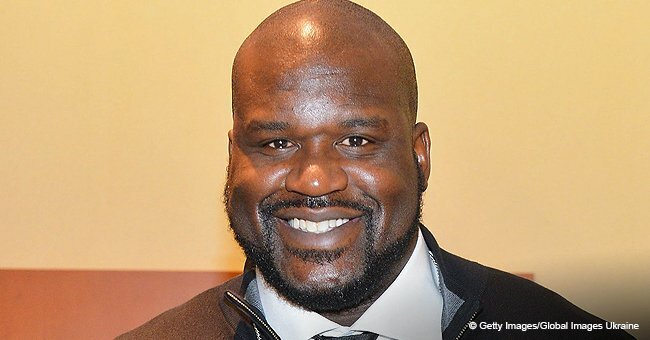 “When you and your son take @shaqironeall ‘Fresh Prince of LA’ party way too seriously,” Lozada captioned an Instagram post showing off their looks. Large golden balloons that spelled “Shaquir 16” hung over the stage of the venue. 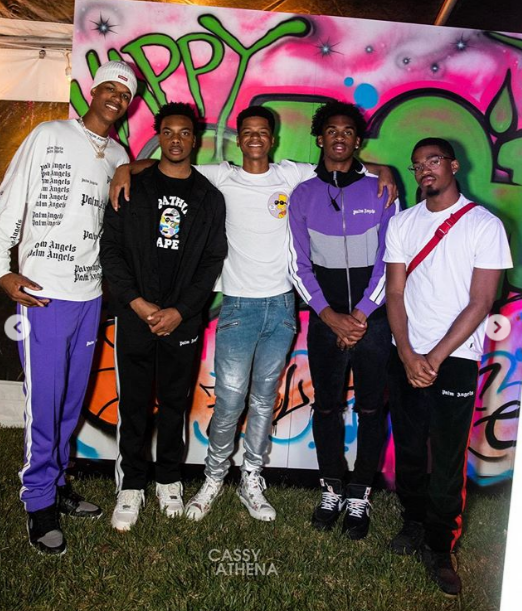 There were also some graffitied walls with congratulation messages for the boy, and rappers Blueface and Chief Keef Sosa took the stage to entertain Shaqir and his friends. And because an O’Neal party can’t end without the perfect gift, Shaqir received a brand new Mercedes-Benz G500 truck with a red bow on top. Gearing up for the celebration, Shaqir had the chance to meet his favorite actor, Will Smith, a few weeks ago. 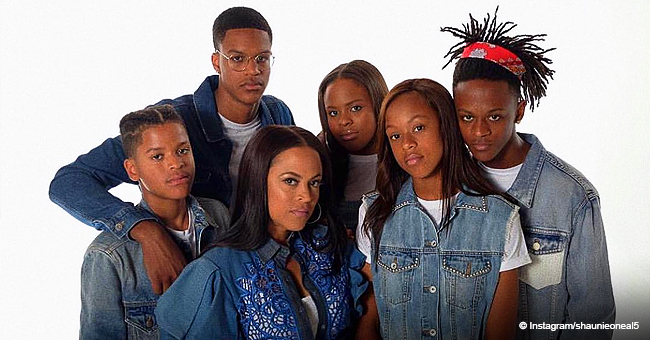 He visited the set of “Bad Boys III” in Miami alongside his mother, his brothers Shareef and Myles, and his sisters Mimi and Mearah. 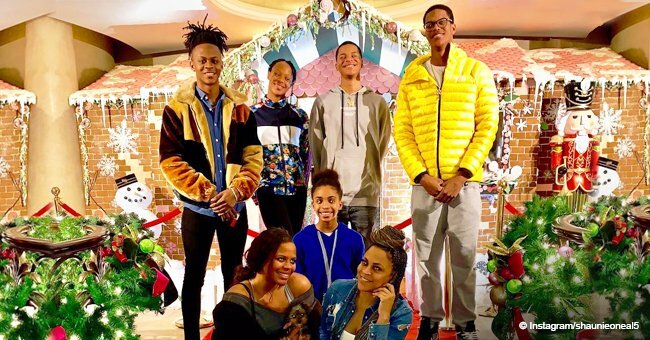 Fans took over the “Basketball Wives” star comment section to gush about her beautiful family, as most of them focused on how tall the kids are. “I’m blown away that he’s taller than Will! The last time I saw you guys, he was still a baby!! Where has the time gone?! !” wrote one fan. Shaqir is currently part of the basketball team of at Crossroads Academy in Santa Monica, and although he still lacks a few inches in the height department, he’s been creating buzz around his name for a while now. Following his father’s and brother Shareef’s steps, fans of the O’Neal family hope to see Shaqir push into the upper echelon of college basketball recruiting when the time comes.